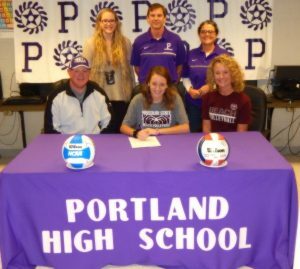 Portland High School volleyball standout Marlayna Bullington had a dream come true last week after signing with Missouri State University to play beach volleyball. Beach volleyball is the fastest growing sport in the NCAA with 100 college programs participating. Beach volleyball is played in the spring. 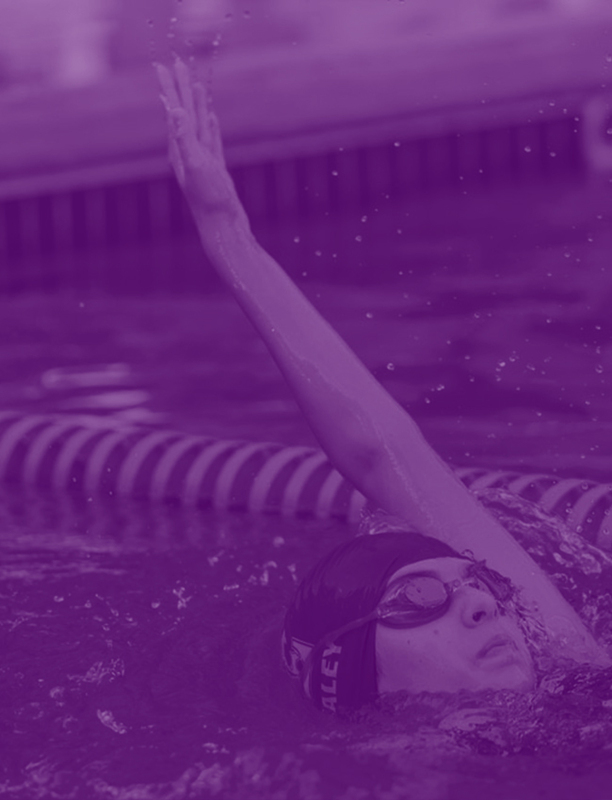 Not only will Bullington have an opportunity to play a sport she loves at the next level, but Missouri State offers a nursing degree that she can use after college. Bullington has had plenty of success playing competitive beach volleyball in recent years. This past summer, Bullington ‘s best finish was at the AAU Nationals in California by placing 22nd and coming in first in the Gold Bracket in the Volley America National Championships in New Jersey. Bullington won a national Beach tournament in July 2017. Beach volleyball can be tougher to play than on the hardwood, according to Bullington. Playing beach volleyball also has a lot of positives, Bullington said. Portland volleyball coach Rob Lesemann, though happy with Bullington’s opportunity, was also sad to lose a four-year starter who has meant so much to the program. Marlayna’s parents, Marty and Sandy, were happy to see their daughter take her game to the next level. Portland has a four-year record of 154 wins and 33 losses with three district and three region titles along with two state championships. Bullington also owns the record for most kills in school history with 2,130. 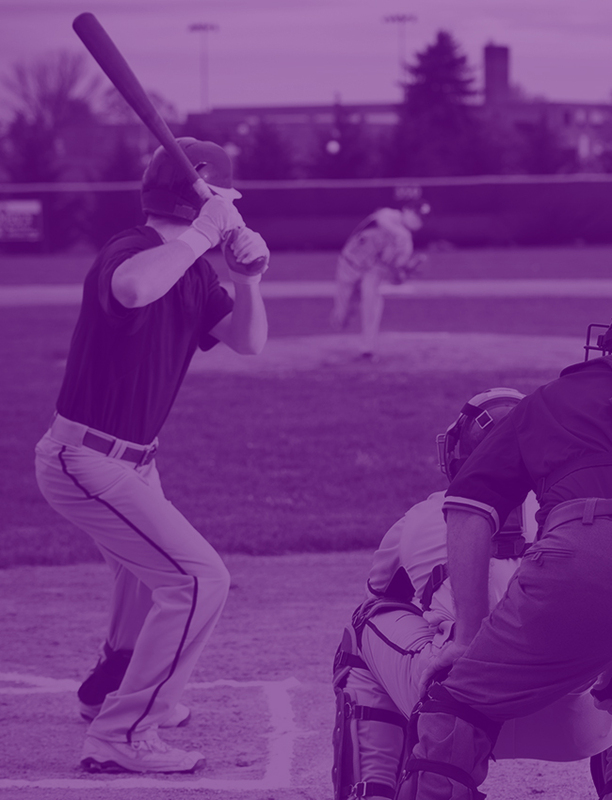 Bullington has a long list of accomplishments while wearing the Purple and White including earning a spot on the all-district and all-district tournament teams as a freshman. Bullington was named all-district tournament most valuable player three years in a row as and twice named MVP of the state tournament where the Lady Panthers won their second consecutive state title last month. Bullington was selected to the 2017 Tennessean All-Midstate team and was named to the PrepVolleyball.com High School All American team.